Multi-platinum alternative metal band P.O.D. (Payable On Death) from Southern California will release their new album called "SoCal Sessions" on November 24. 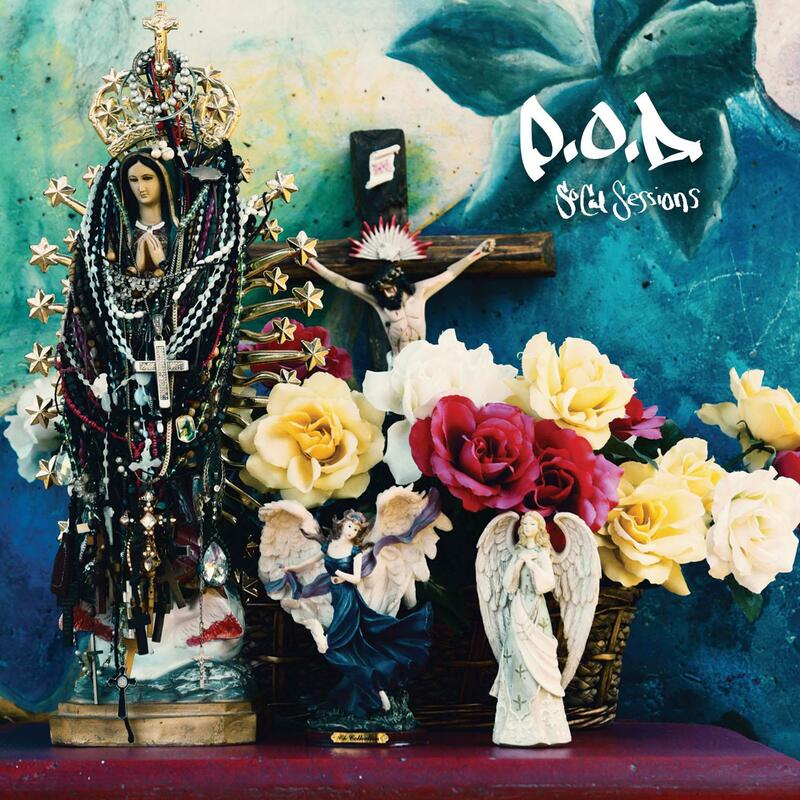 P.O.D.’s first-ever acoustic album features 12 newly recorded unplugged versions of the band’s top hits and other standouts, including “Youth of the Nation” and “Alive”. Since forming in 1992, P.O.D. has sold more than 12 million albums, including 1999’s platinum The Fundamental Elements of Southtown and 2001’s triple-platinum Satellite. The band has also garnered three GRAMMY® nominations, four No. 1 music videos, and more than a dozen rock radio hits, including “Southtown”, “Alive”, “Youth of the Nation”, and “Goodbye For Now”. The world-renowned band looks forward to sharing the next chapter in what has already been a storied career.